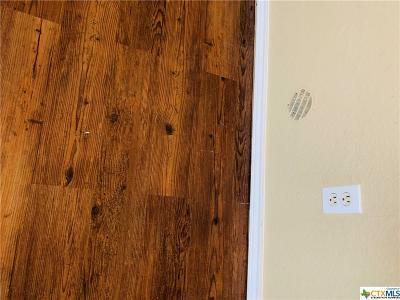 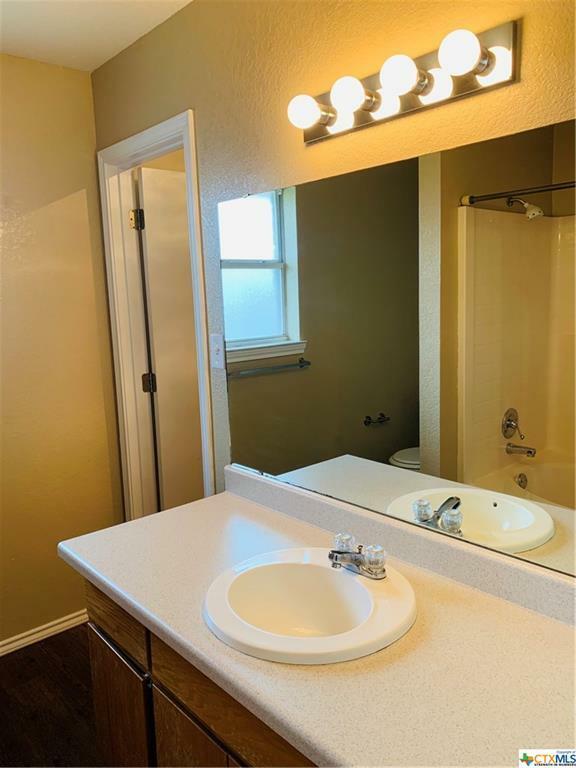 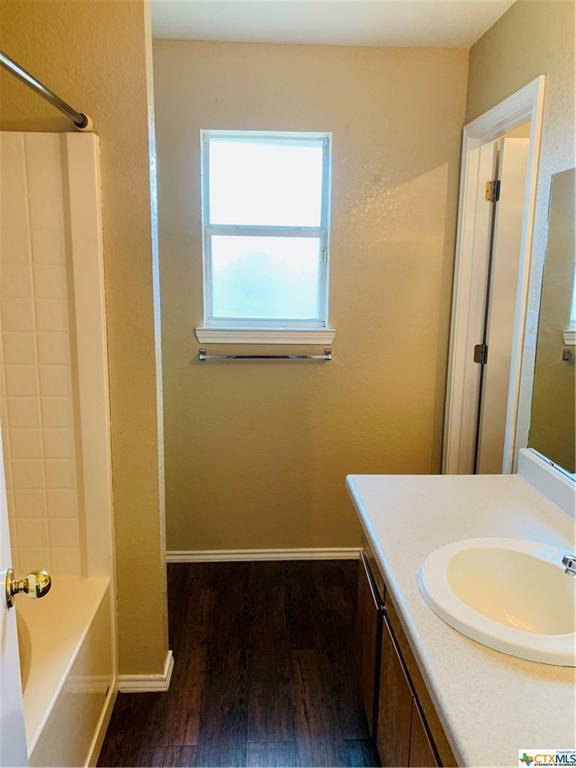 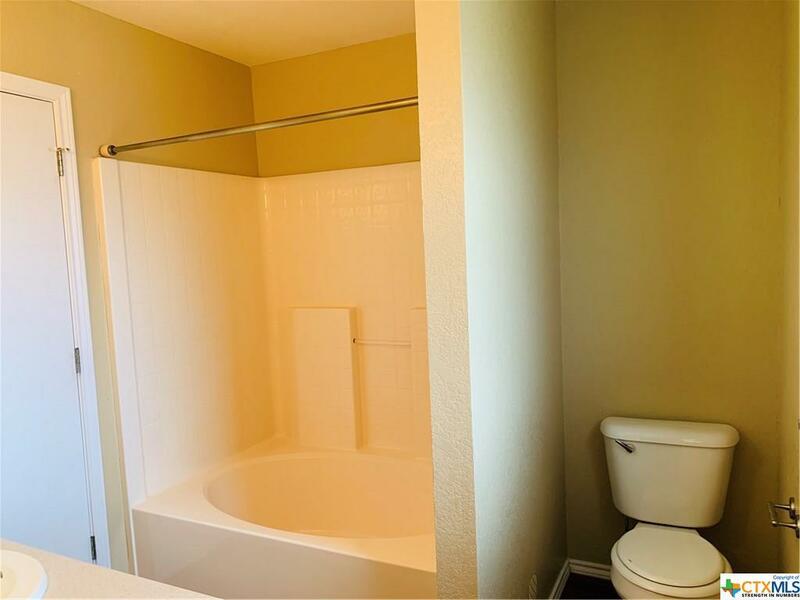 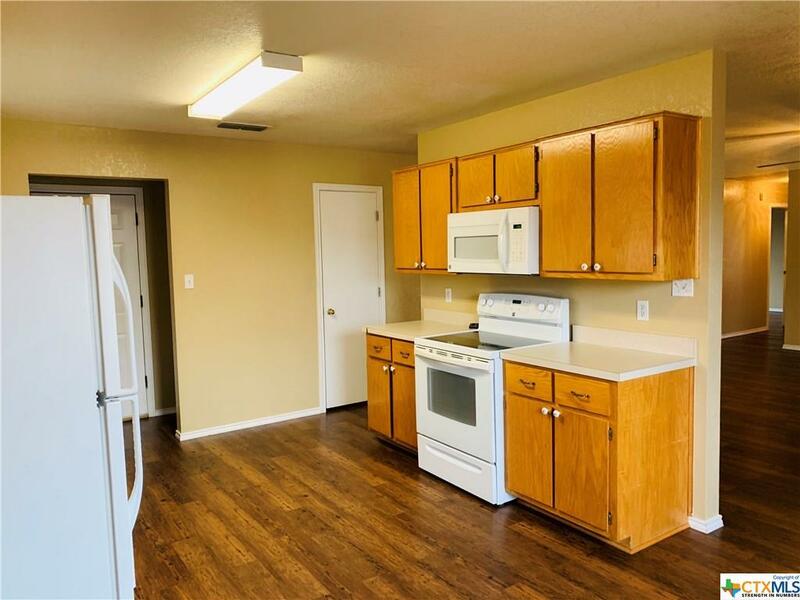 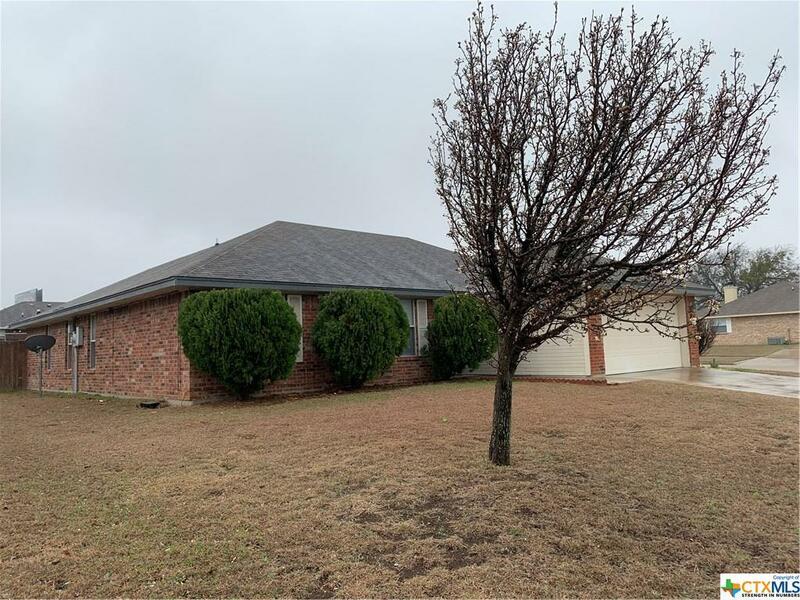 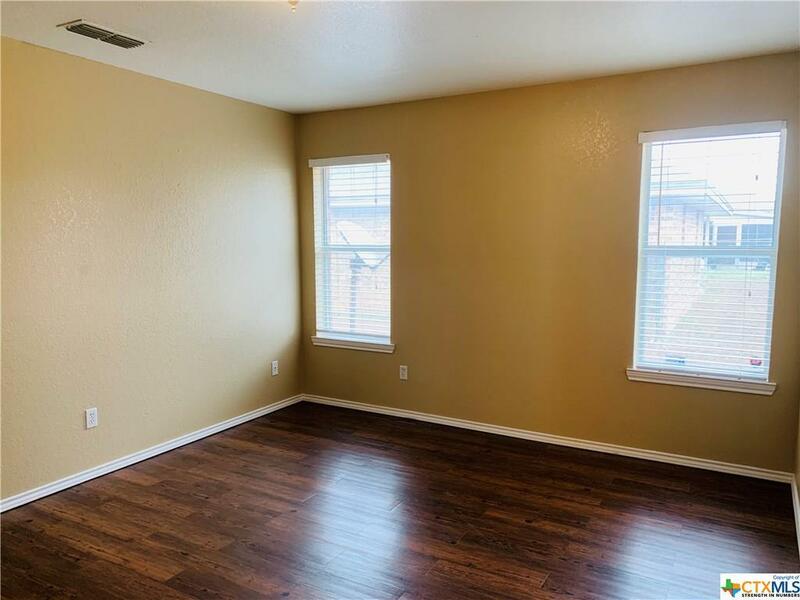 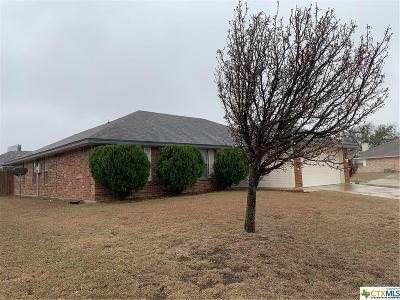 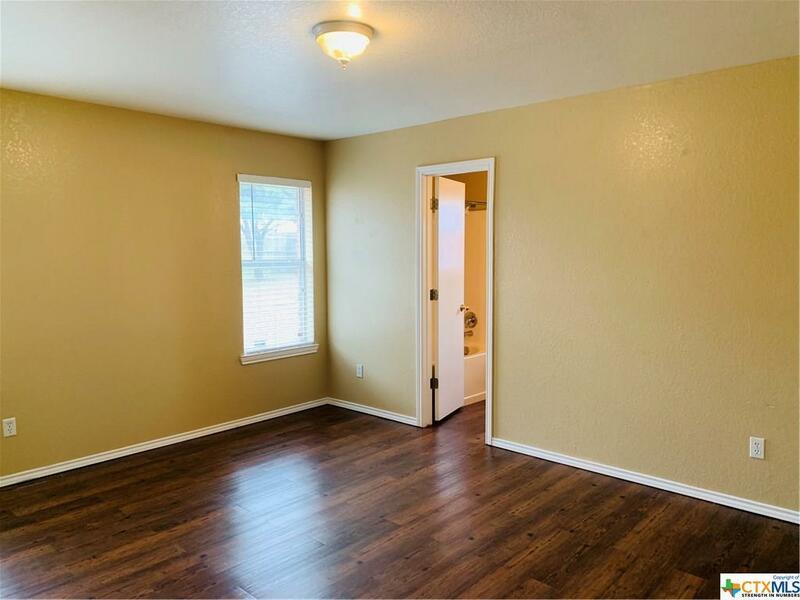 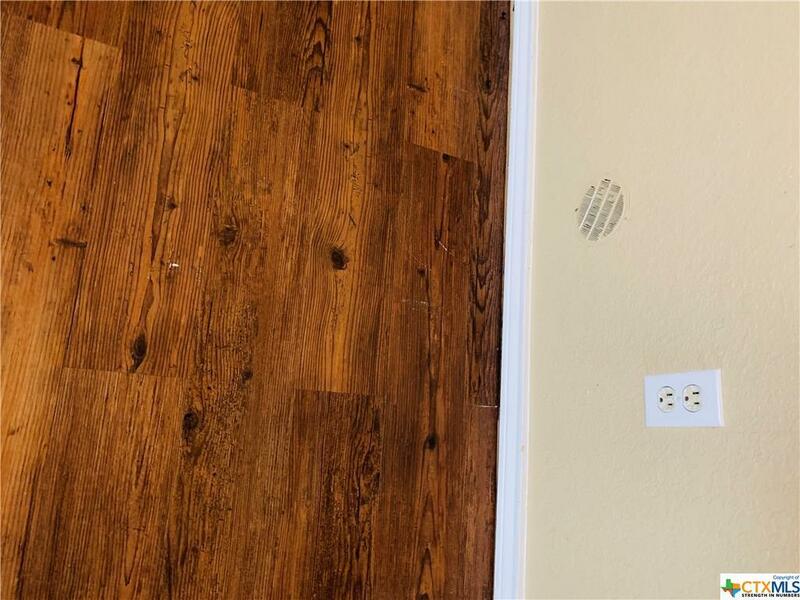 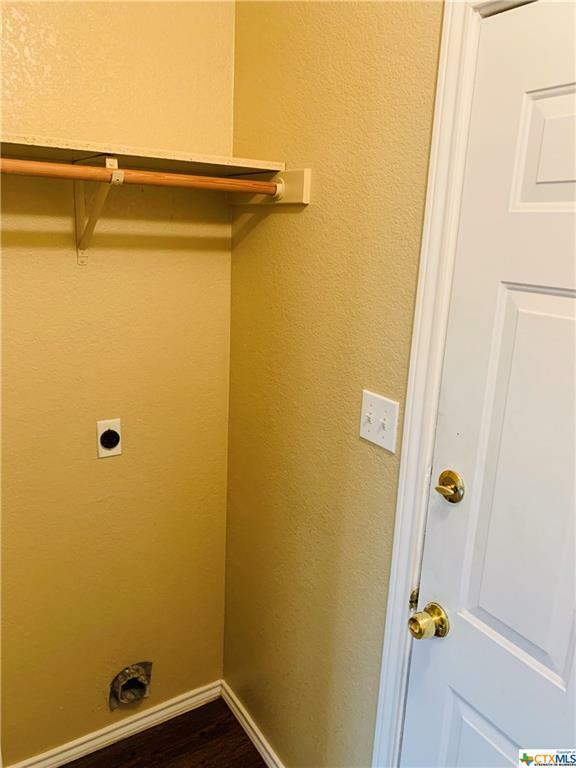 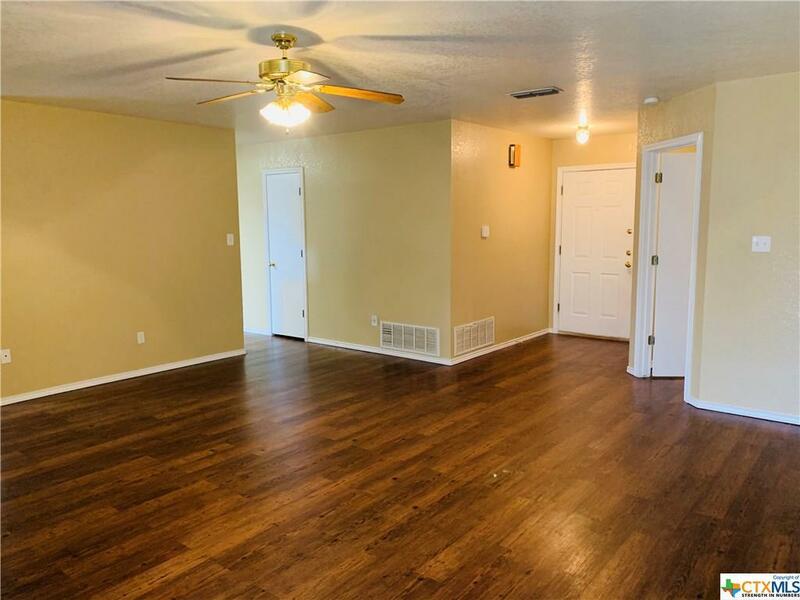 2014 Basalt Drive, Killeen, TX.| MLS# 373255 | Homes for sale Austin To Killeen Texas I Experienced Real Estate Broker I 254.519.2080 Selling Central Texas. Killeen, Harker Heights, Copperas Cove, Belton, Salado, Georgetown, Round Rock, Pflugerville, Austin. 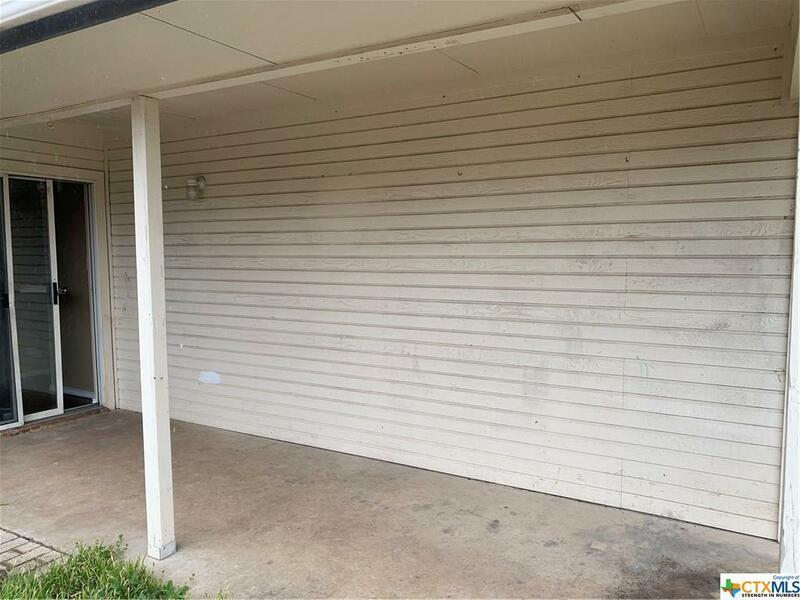 Got Big Boy Toys, need room for your RV, this corner lot can hold them all. 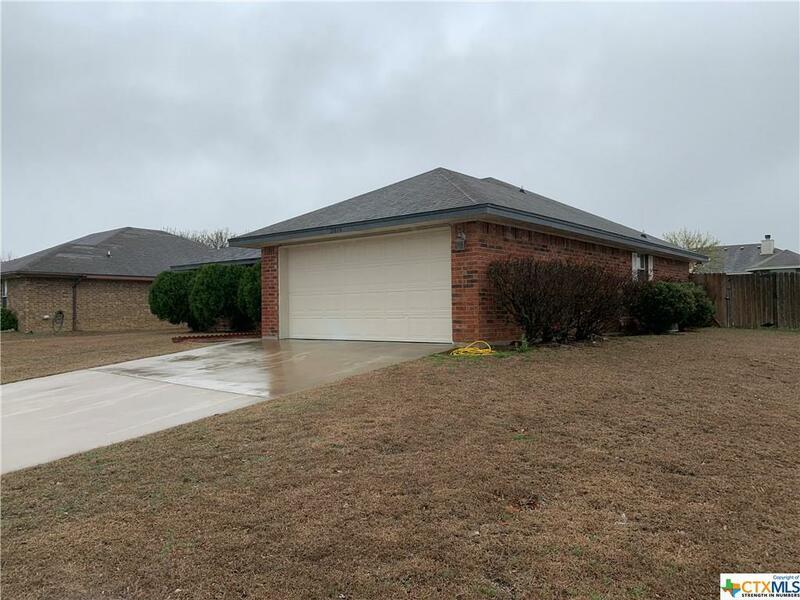 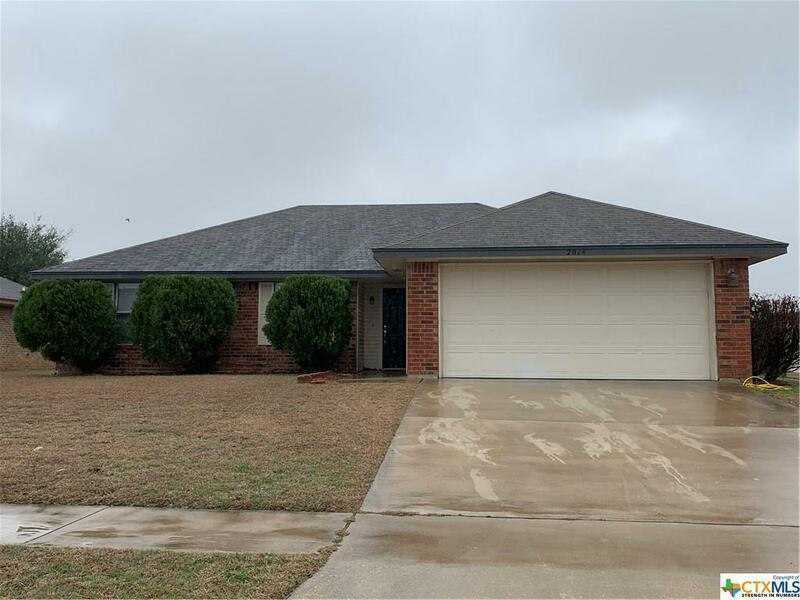 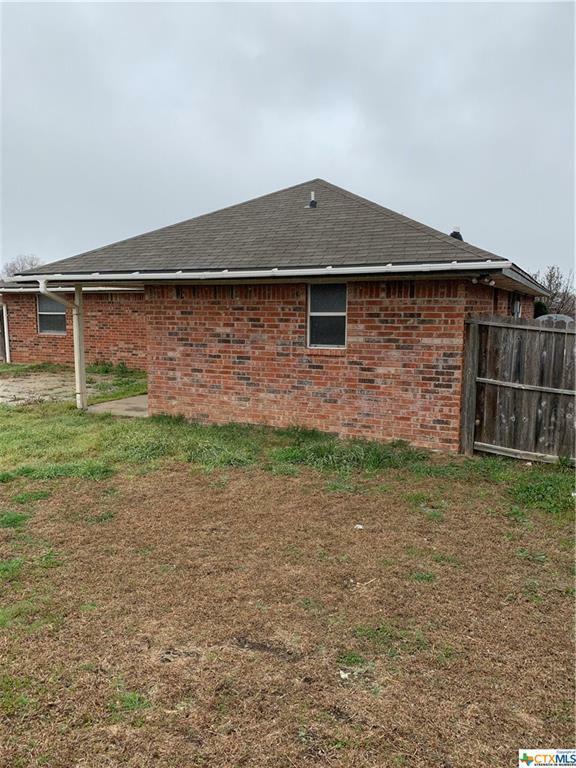 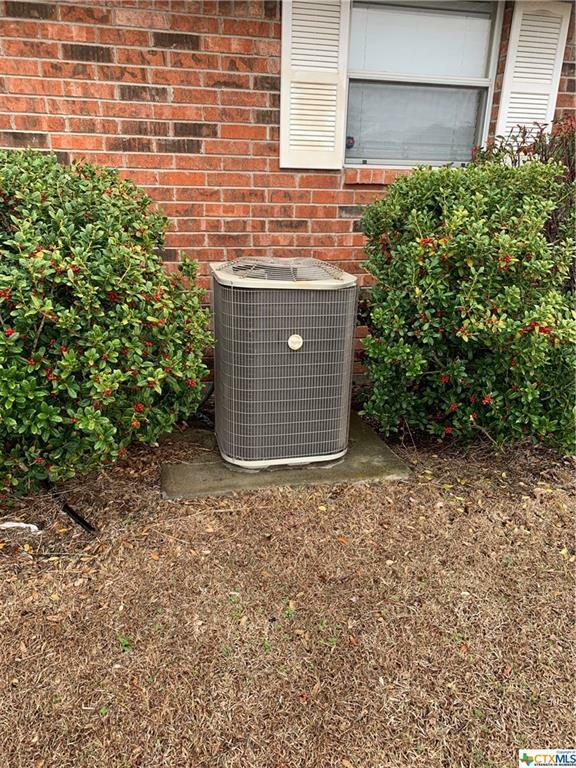 Located in the easy to access Willow Ridge subdivision where being a homeowner will not kill your budget. 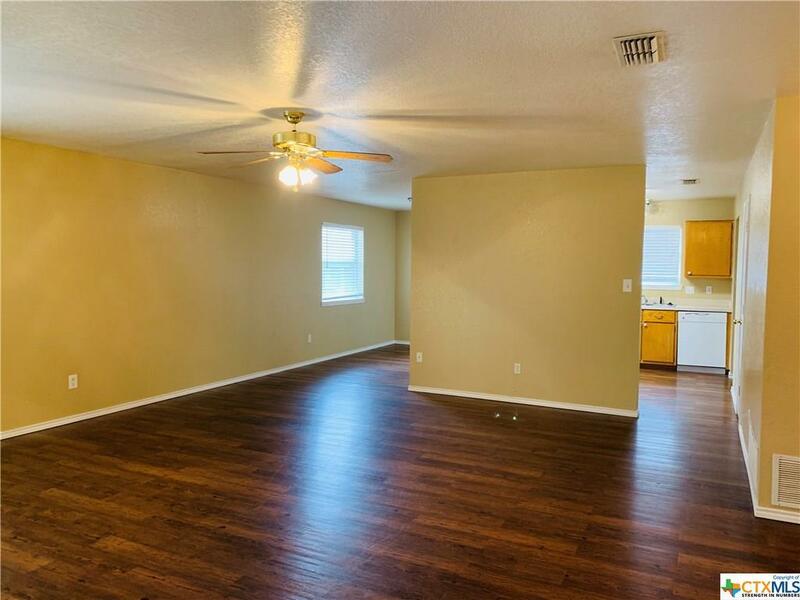 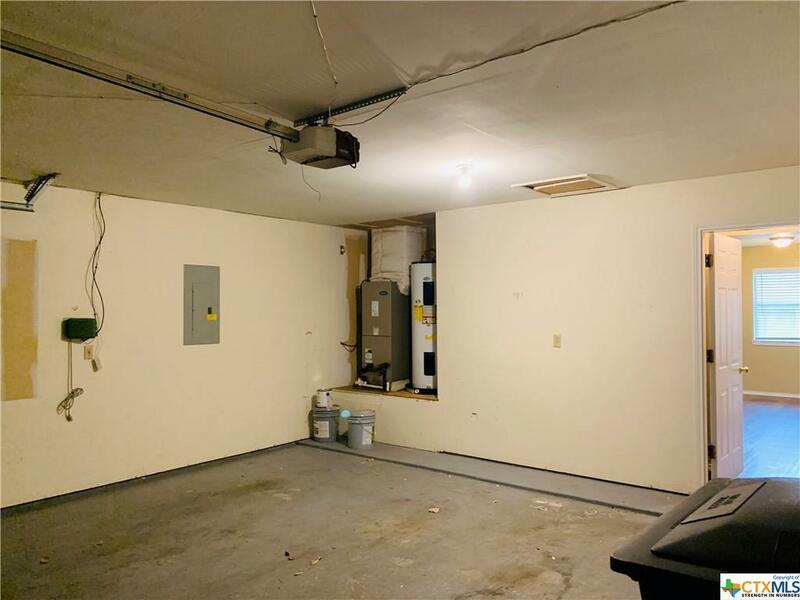 For the price of rent, you can have this four bedroom, two bath home with a side entry garage. 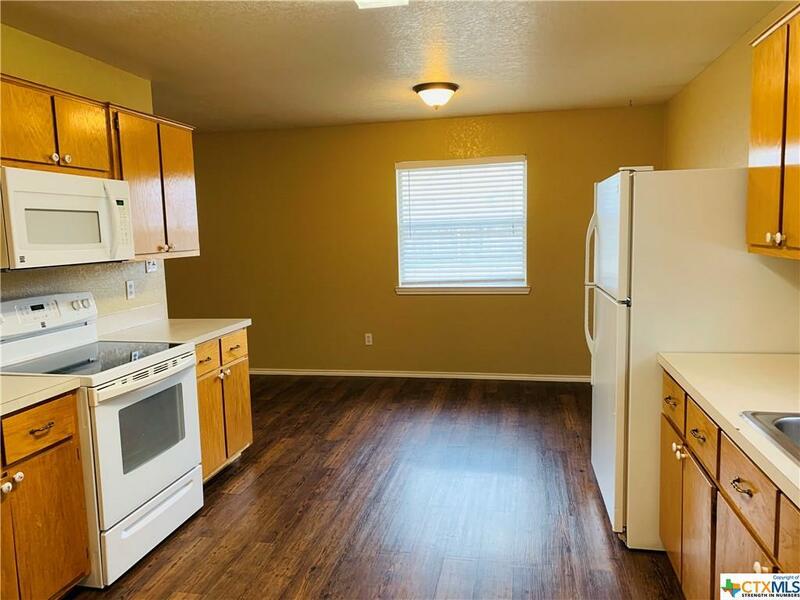 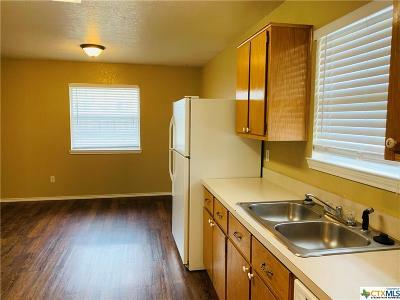 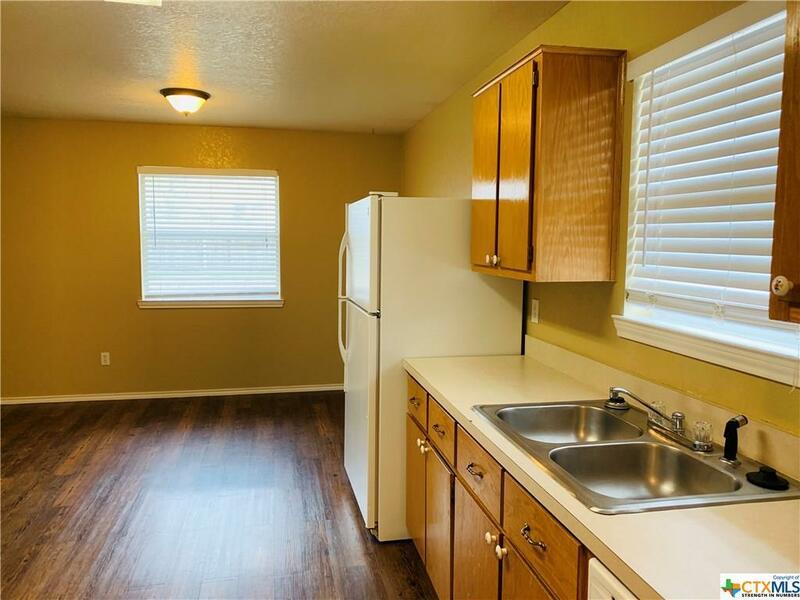 It's loaded with a nice galley kitchen full of appliances, inside laundry area and a cozy & bright dining area. 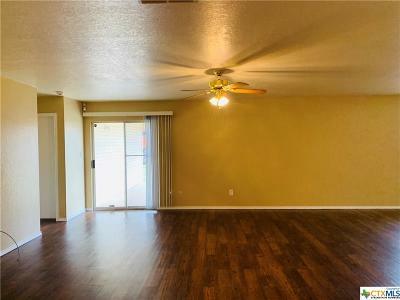 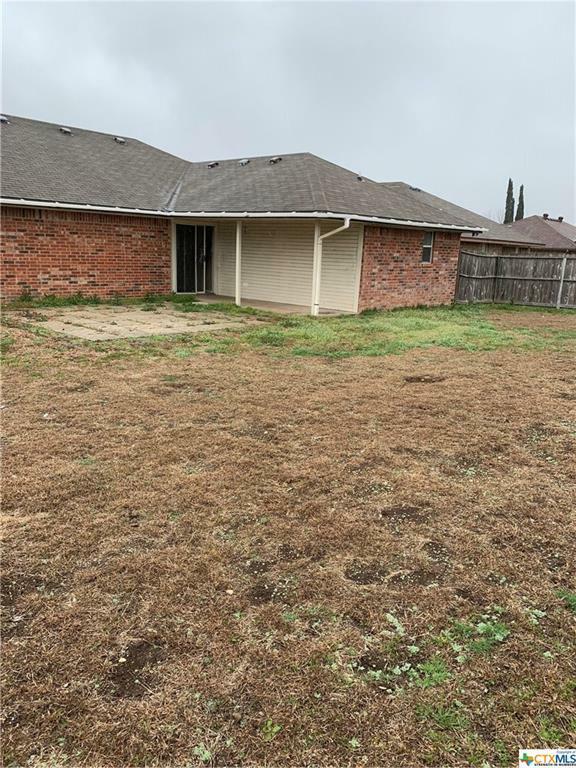 Of course one of the best attributes to this home is the huge lot and you can access it through the sliding glass door off the living room or from the garage. 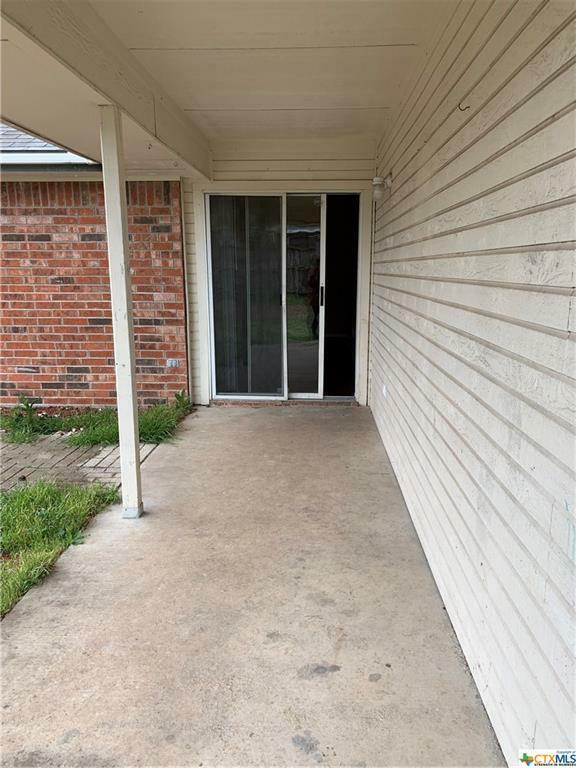 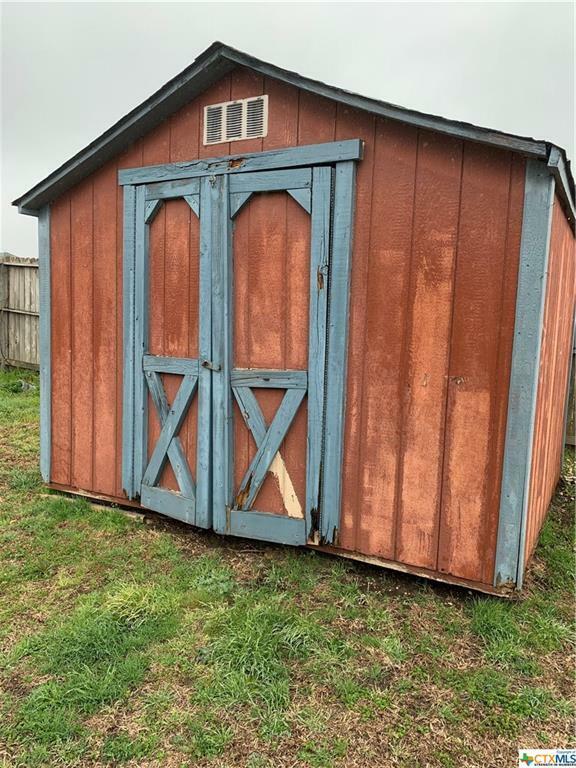 Hurry to see inside before your neighbors do!